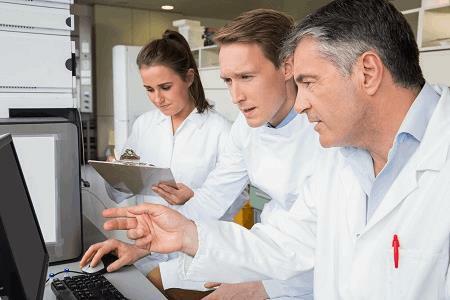 There is a dazzling array of quality initiatives within the clinical trials sector all looking to move the needle from paper-based methods or single point solutions to a more integrated, non-siloed approach to study conduct. These efforts, may be rooted, at least somewhat, in work started nearly 20 years when the Institute of Medicine published To Err is Human, a call-to-action to improve safety in our healthcare system by linking it to greater quality. That seminal work was followed by various reports recognizing the urgent need to transform the clinical trials enterprise by focusing more intently on quality, which leads us to today’s sharp focus on this subject.